Yesterday, some rumours claimed that HP is planning to discontinue the Elite x3 on 1st November this year however later the company denied the report revealing its plan to sale the phone until 2019. Now the reliable DrWindows’s Martin writes that the reports were true to some extent as the Elite x3 will be soon out of stock. It appears that HP hasn’t decided the end of sale date yet, however, it will be officially removed from the portfolio. Martin was also able to confirm that only a few thousand stocks of the Elite x3 is left. HP has already stopped the production of the Elite x3 and as soon as the stock ends, the flagship Windows 10 Mobile will be discontinued. HP will continue to support the existing Elite x3 until the next year (October), apparently with the security updates. When contacted HP, the PC maker denied the rumours and provided the following statement. 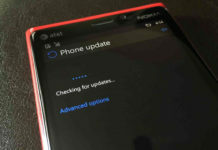 DrWindows is, however, confident and believes that the phone will be discontinued. Just like the Windows Phone fans, HP is really p*ssed” at Microsoft, the sources revealed. 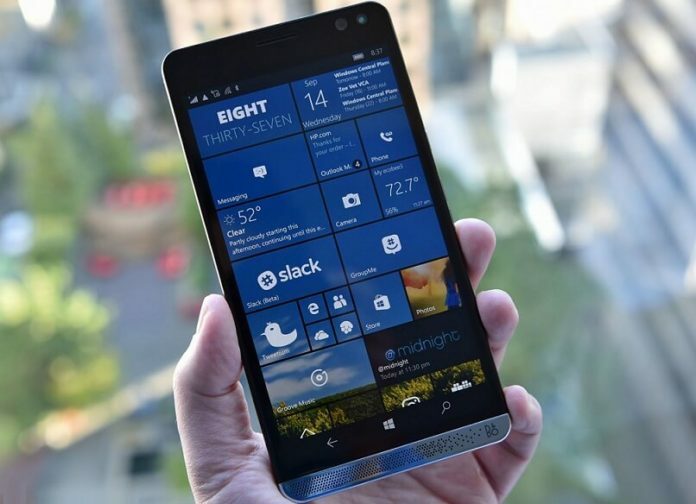 Microsoft is not supporting Windows 10 Mobile and this has angered the HP’s customers. 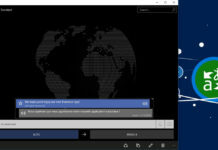 As a result, HP also started working on the Elite x3 successor with Android. 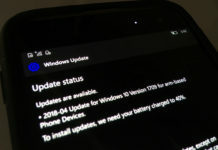 Not only the customers, Windows Phone OEMs are also not happy with Microsoft’s mobile computing strategy. It remains to be seen whether or not HP plans to continue the sale of Elite x3.